Black Friday and Cyber Monday are gone now. If you snoozed, you loosed on the discounted deals from the bigs shops. Don’t forget, however, that #shopsmall is always available. One of the many pros of buying from a small shop is that most everything you buy is one-of-a-kind. Why? Simply because small shop owners do not have the money to buy or make big inventories, and most times they have to be done to order. With that said, personalized items are very common for makers and also make your gifts extra special. Whether they are personalized on the outside with your family name or in the inside with your note, sending a Christmas Card is expected. Young professionals often struggle with time. Going to the store, picking a card, waiting in line to checkout, writing on it, finding a postage stamp, bringing the card to the post office. All of that sounds so tedious and time-consuming that most of us would think, “ok, I won’t text this time, but I will call to make it special. 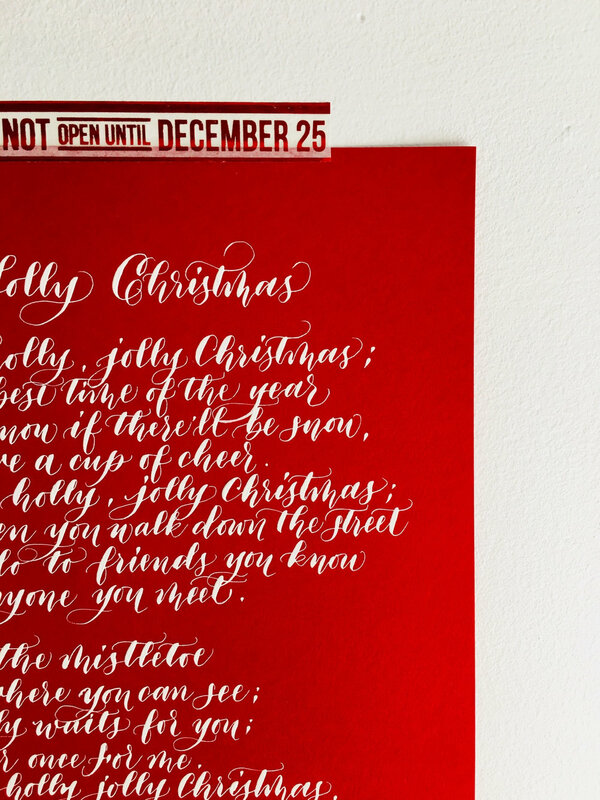 Forget the card!” Even buying a card online, can be a pain because you have to pay for shipping. Paperloveme makes sending a card easy for you! You select the card of your choice, type your note in the note field. Enter the shipping address of the receiver, check out and EVERYTHING else is taken care for you. Isn't that fantastic? Yep, Paperloveme writes your note inside the card (like below in free hand-write style), addresses your envelope, puts a stamp on it and sends it for you! There is nothing more awesome than a personalized garment. 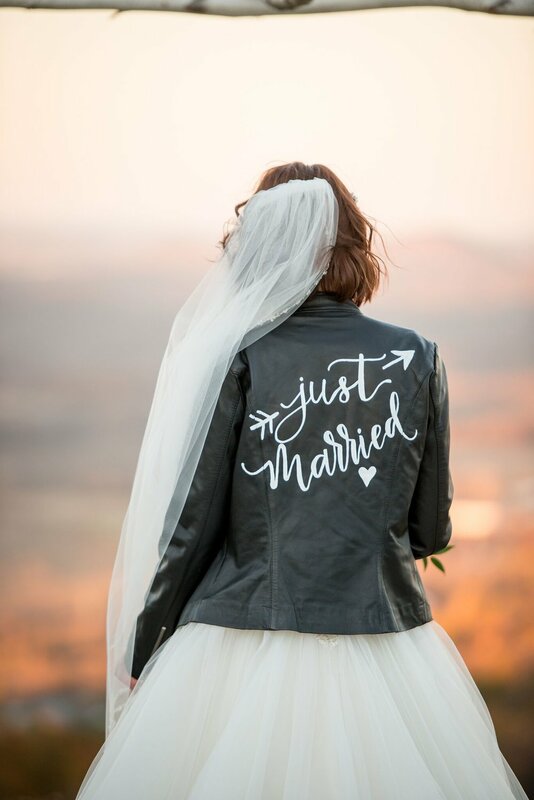 Paperloveme offers personalized hand-written calligraphy jean and leather jackets. The process is super simple: send the jacket to her and she will write up to 3 words in the back. You could add options such as a wedding date, or a birthday. You could also add flowers or other ornaments. The jean jackets can be washed after she has handwritten on them as the marker she uses is permanent. Isn’t this such a unique an especial idea? This is a great gift for newlyweds, first home owners or engaged couples. Not only that, it makes an awesome gift for parents and grandparents. Sticker return address labels are so out of fashion and tacky looking. Paperloveme has a variety of styles to choose from. You can also choose self-ink stamps, for easy and fast stamping, or mounted. Mounted stamps allow you to play with different color ink stamp pads. Rustic Farmhouse design is super popular these days. Everyone loves chalkboard designs because it really gives a great neutral and modern style to the house. This is a great idea to gift a friend’s couple, parents, siblings or to bring to the host of a Christmas party. 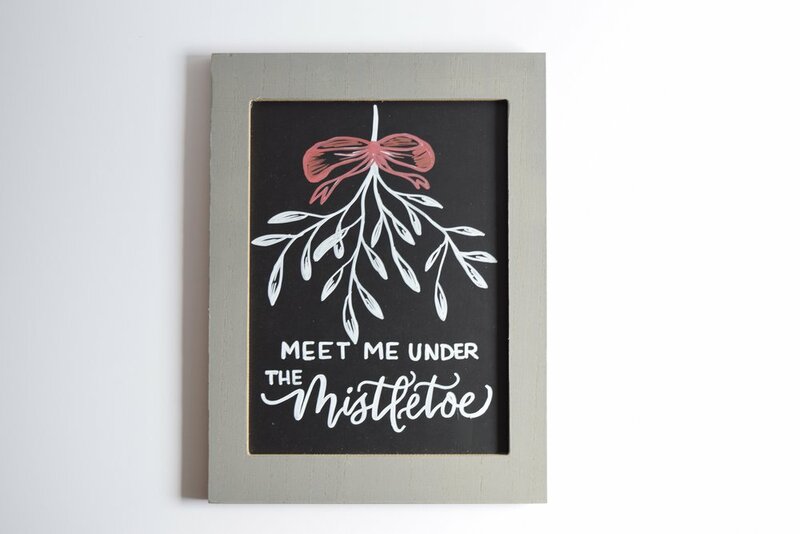 Paperloveme is able to customize any chalkboard sign with names of last names. Here are some of her signs available. Nothing gets more personal than this written words. 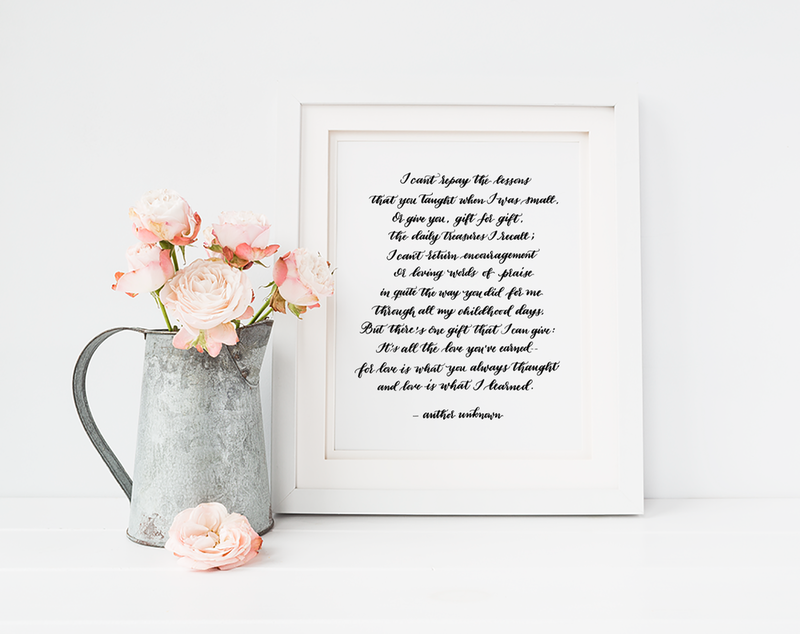 Paperloveme handwrites your wedding vows, poems or songs written for the love of your life, children or grandchildren. They will forever cherish it and hang it on their wall. This makes for a wonderful keepsake gift. 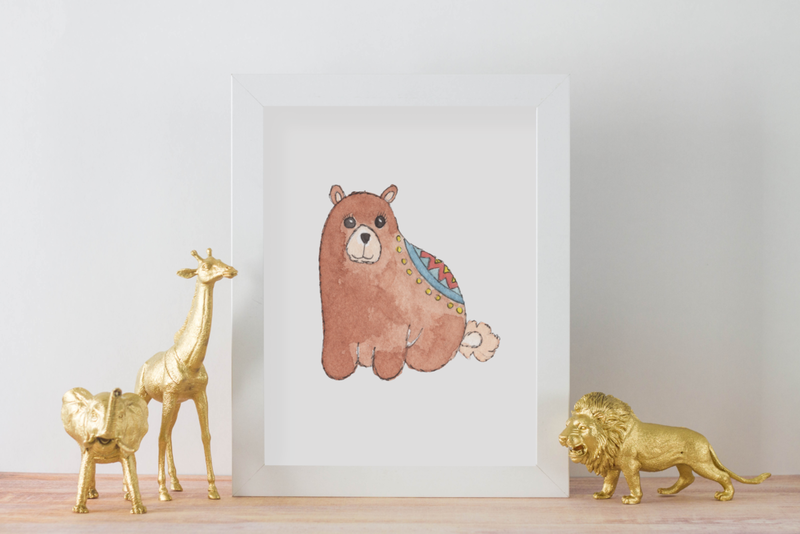 A personalized gift for a baby or kid’s room is also a great gift idea for their parents. 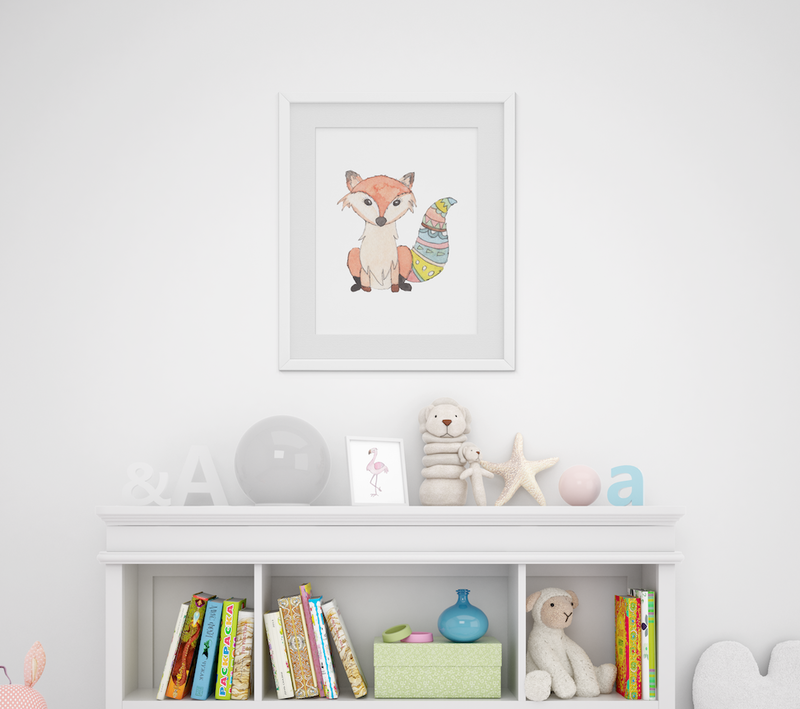 Baby animals are always a great addition to baby’s and kid’s room. 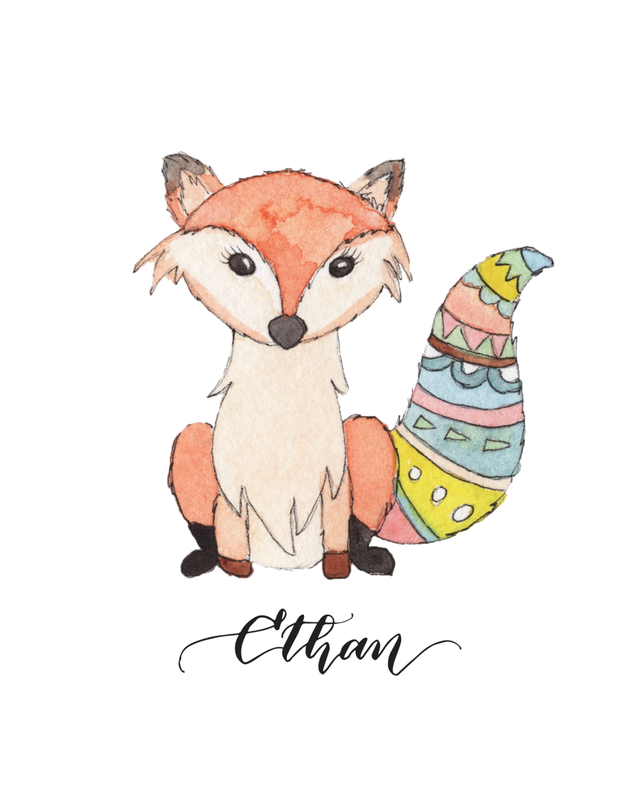 Choose from an array of baby animals below and add their names! Thank you so much for sticking around and I hope this makes your holiday shopping a little easier. On top of that, Paperloveme offer gift wrap and free shipping. And thank you again for considering shopping small.